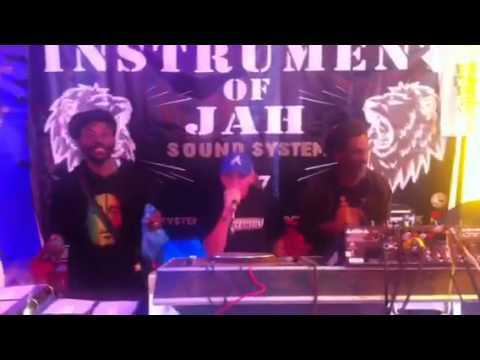 Our friends instrument of Jah sound system – been providing bass and sounds at One Love Festival for last 4yrs and are the north east uk based custom built sound system by Jah Tubby and recording label, inspired the the likes of Jah Tubbys, Jah shaka, Iration steppas, channel one. 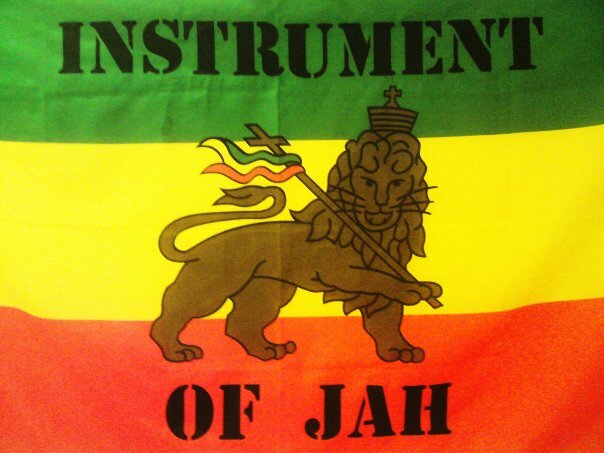 they aim to promote positivity and unity through the medium of word SOUND and POWER! !